Ah, summertime. Is there anything better than heading to the beach, soaking up the sun, and relaxing the day away without a care in the world? We certainly can't think of anything. Unfortunately, though, the reality is that we can't all just take off on a beach vacay at a moment's notice, as much as we'd like to. The good news? It IS possible to replicate those sun, surf, and sand vibes without leaving your backyard. Enter the vacation-themed pool party. All you need to bring the holiday to you are a few awesome products, all conveniently available at Walmart. We teamed up with Walmart to create a roundup of everything you'll need to host a pool party that feels more like a vacation than just a backyard get-together. Um, yes please! Lacking a backyard pool to cool off in? 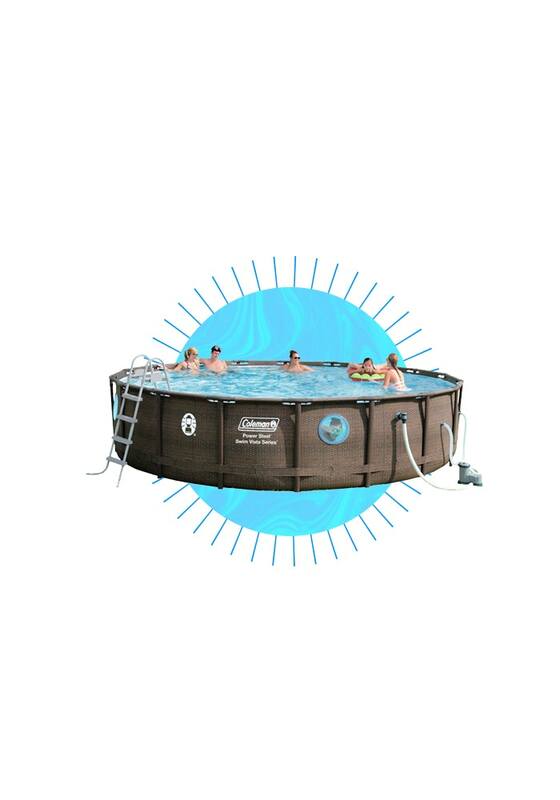 Not to worry, because this steel-framed Coleman pool with 4 windows will provide hours of summer fun for kids and adults alike. And bonus: It's easy to assemble and doesn't require a million tools. Only at Walmart. Q: What's better than a pool float? 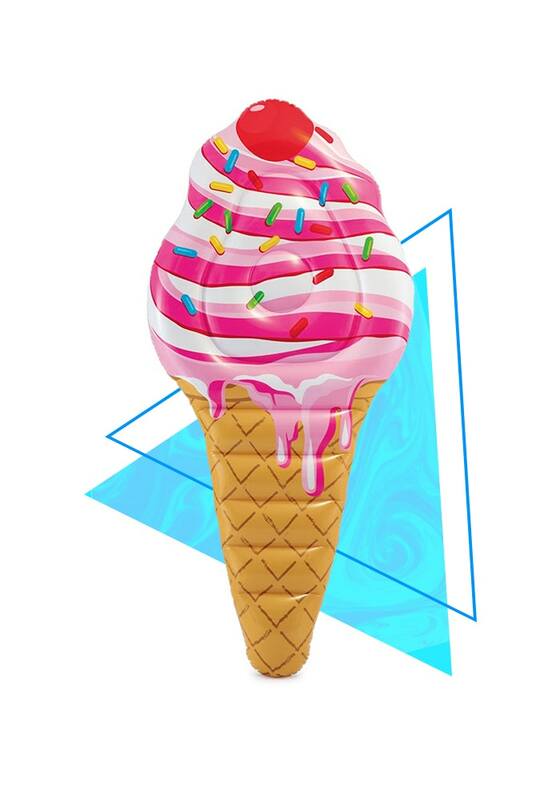 A: An ice cream cone-shaped pool float that looks good enough to eat. And there's more where that came from: Walmart has a ton of super fun pool float styles, from a slice of pizza to a lollipop to a cupcake. Yum! No vacation is complete without relaxing, beachy tunes drifting through the air. 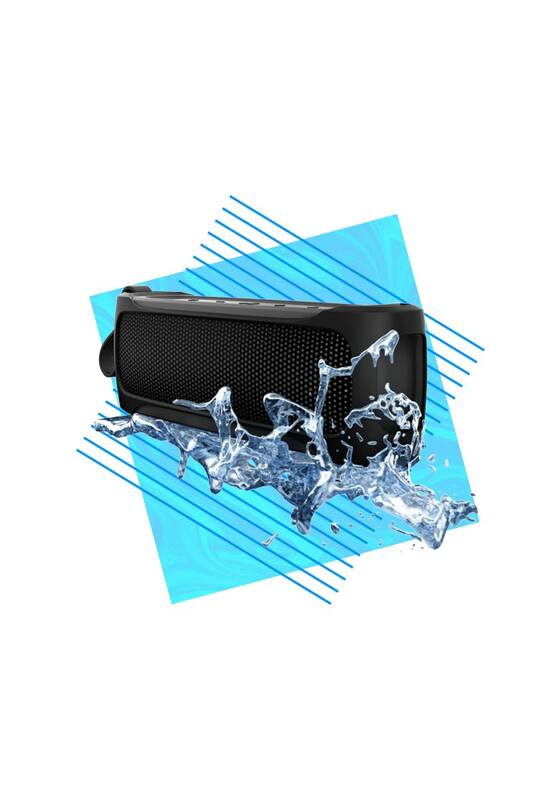 This speaker has a 10-hour long battery life so you never have to worry about the music stopping. And best of all? You don't have to worry about ruining it with a rogue splash, because it's made specifically to stand up against water. Only at Walmart. To truly get into vacation mode, it's a no brainer that you absolutely need a tasty drink in your hand. 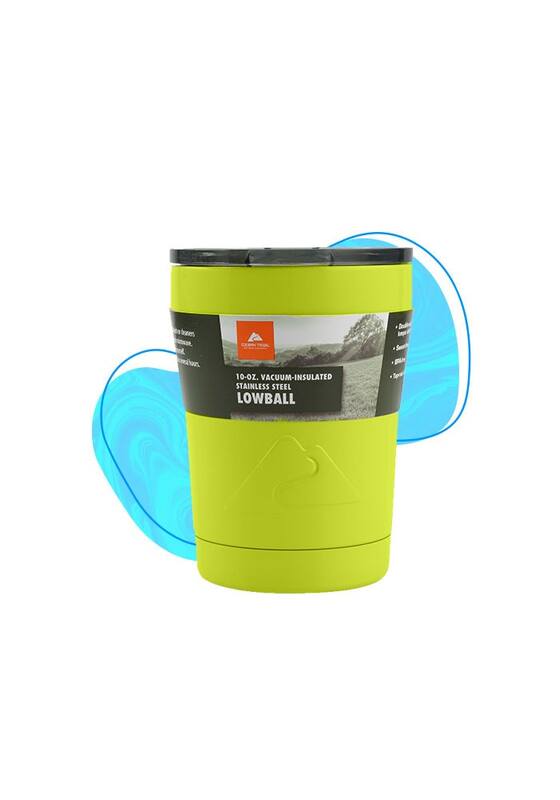 These stainless steel tumblers (available in a variety of colors) will keep your beverage cold, prevent any spills, and keep you refreshed under that hot summer sun. Only at Walmart. No vacation is complete without comfortable, durable, and chic chairs to kick back in. 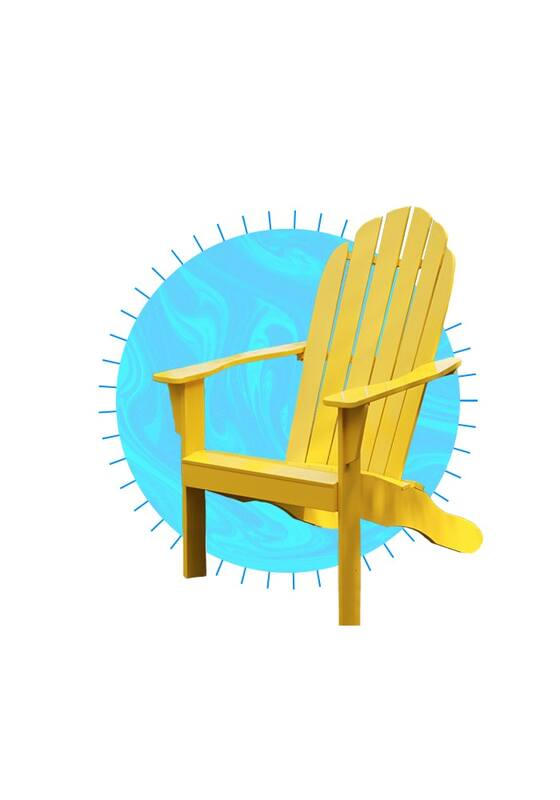 These Adirondack chairs boast an iconic shape, and come in a variety of colors that'll keep your backyard vacay fresh, fun, and oh-so-comfy. Only at Walmart. One of the best parts of vacation is stretching out, laying on something comfy, and doing absolutely nothing. 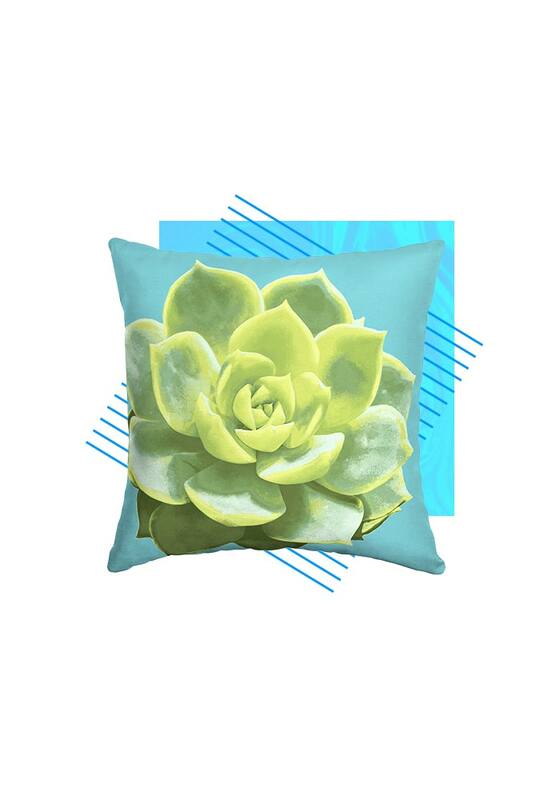 These throw pillows (which are available in a TON of fun prints and colors) are the easiest — not to mention most stylish — way to vacation-ify your party. Only at Walmart.